Long Beach / Los Angeles, CA | Intermodal Bridge Transport Inc.
IBT Wilmington, opened in 1998, and has the high honor of being our first trucking company and our largest to date. The company located in Wilmington, CA, services the ports of Long Beach and Los Angeles. Located less than 2 miles from the ports, IBT offers harbor and rail drayage services. With over 140 independent drivers under contract, we have the power to move over 60,000 containers a year. Our fleets of “Green Trucks” are the newest and most efficient in the industry, meeting all requirements of the Clean Air Action Plan (CAAP) and California Air Resource Board (CARB). Hour of operations are 7 days a week from the hours of 6:00 AM to 3:00 AM. Our 9 acre terminal offers container storage opened 24/7, secured by full time security and state-of-the-art surveillance equipment. 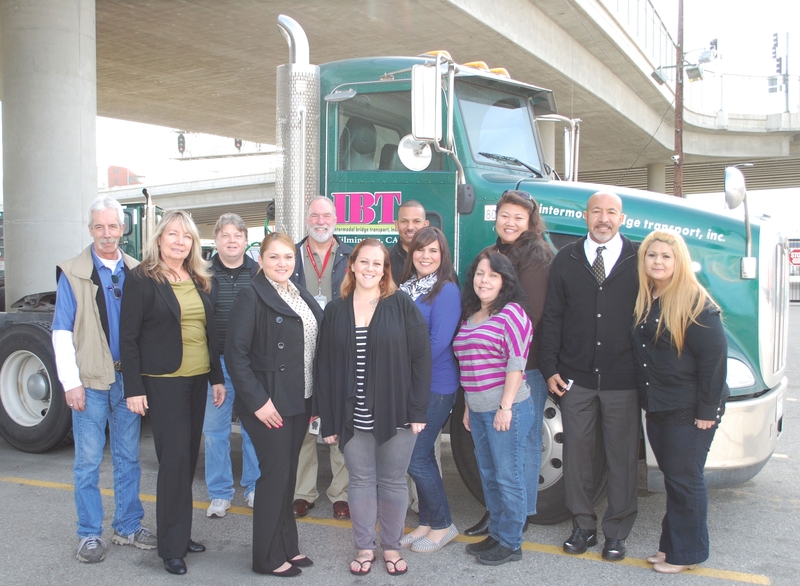 IBT Wilmington has an outstanding reputation as a service oriented provider. We have long partnerships with a number of large based fortune 500 companies. We are proud of our ability to offer the right solutions and adapt to the individual supply chain needs of our customers. A dedicated customer representative is assigned to each account to offer single point of contact to better coordinate the flow of communications and personalize service. Our knowledgeable staff is always available and eager to provide the highest standards of service you expect and deserve from your logistics partner. 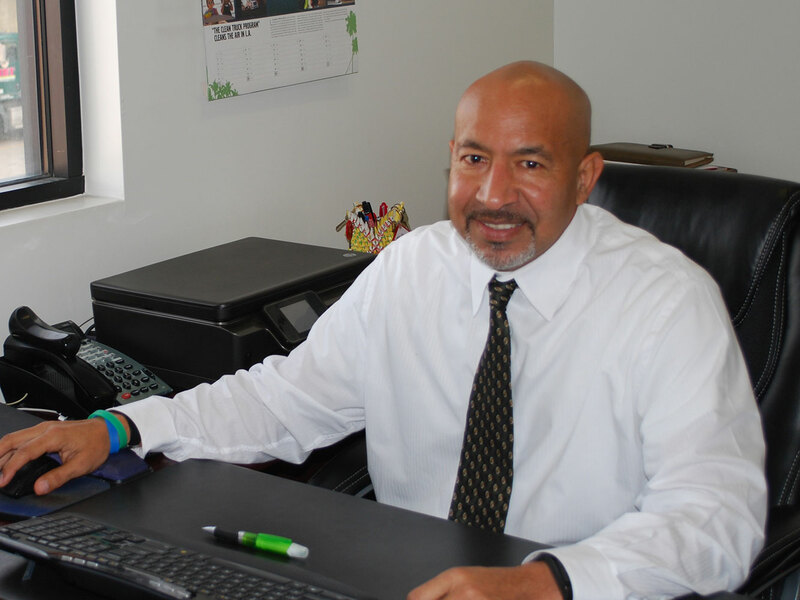 Ozzie is one of the founders of IBT and has been an iatrical part of the company’s success since its inception in 1998. He prides himself as a person that worked his way up through the ranks to become the business leader he is today. He is a former Olympic track athlete representing his origin country of Venezuela. He remains an avid marathon runner and still competes from time to time.